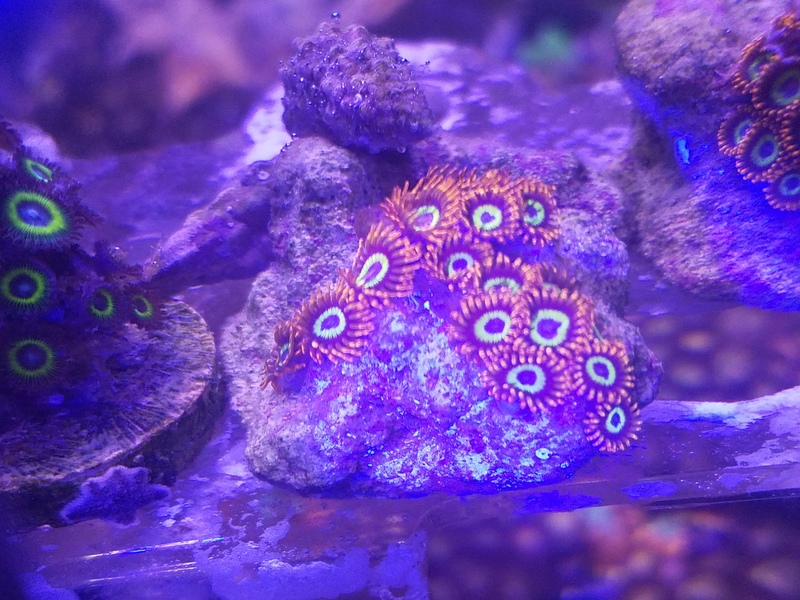 at least 2 polyps of these zoas. 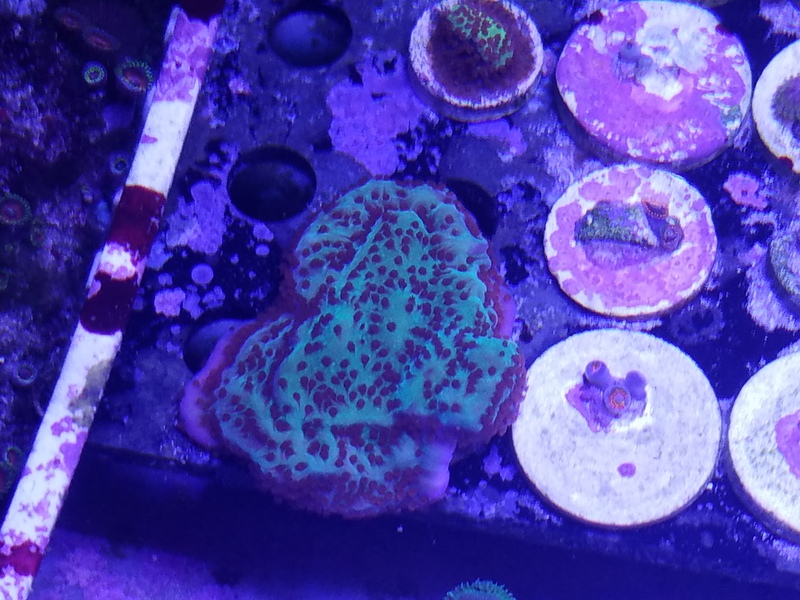 2p frag. 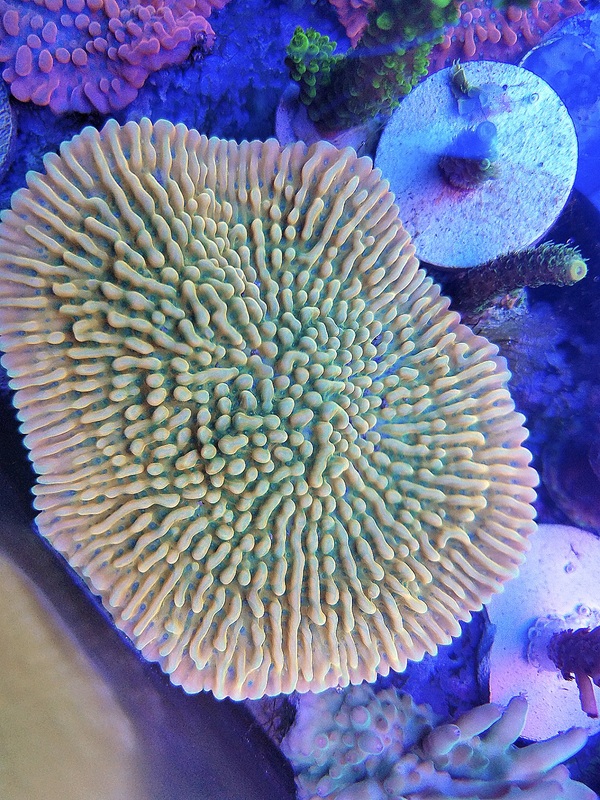 one of the coolest polyps out there!!! 1p frag. 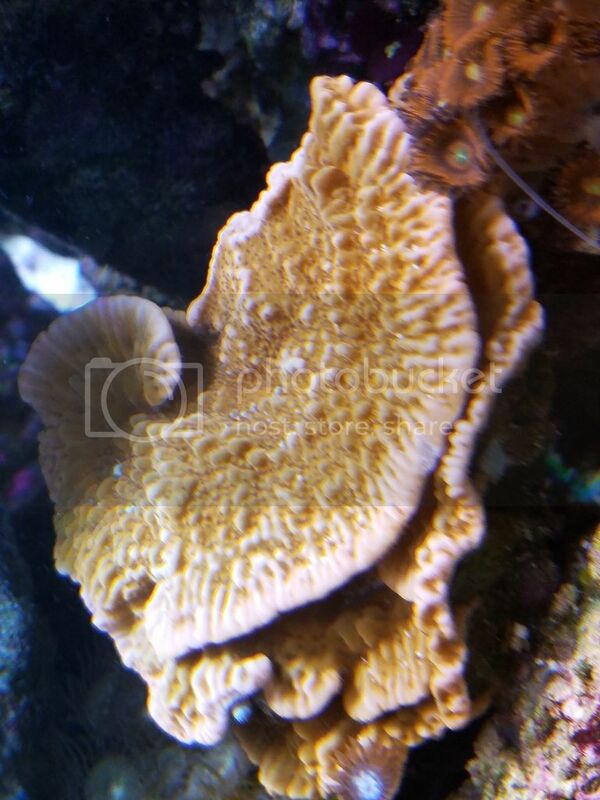 One of the coolest polyps out there!!! 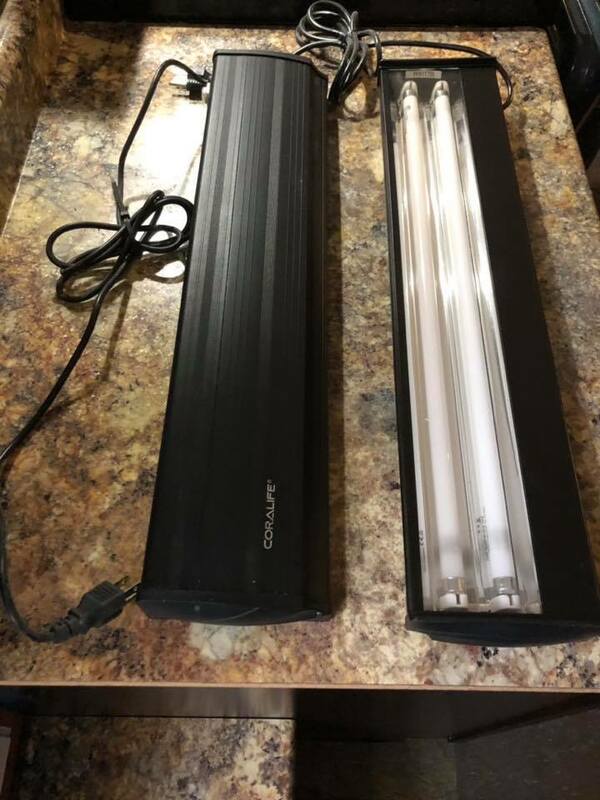 Relisting due to cancellation and price drop. Works as it should. 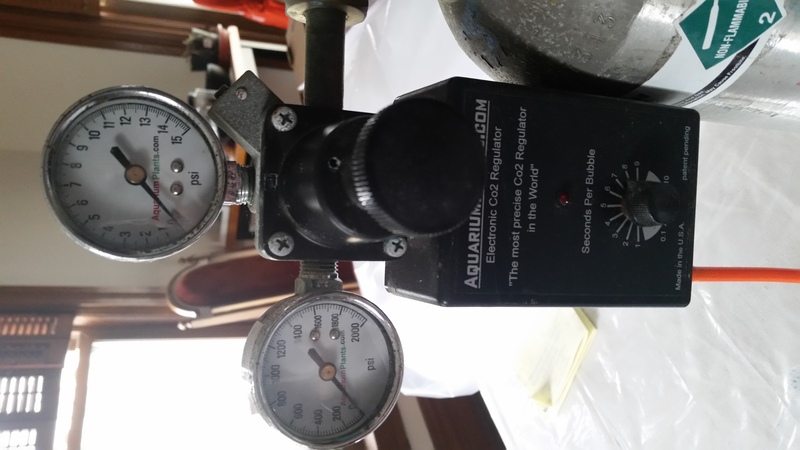 Comes with instructions and spare cylinder seal should it ever need one. Sunburst are healthy. Orange/Tangerine in color with white flecks/streaks. These are NOT Colorado Sunburst. These are similar but don't have the Green Base. Eats mysis, krill and silver sides. Base silver dollar diameter. This a Huge 4'x4'! Reef Koi Bounce attached to ceramic tile. 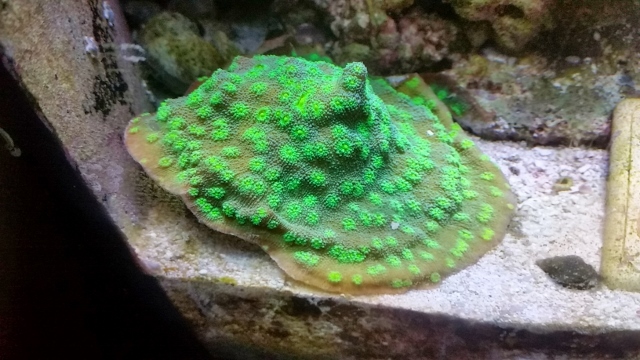 Cherry Corals Magic Carpet ride. Mounted on a ceramic tile. 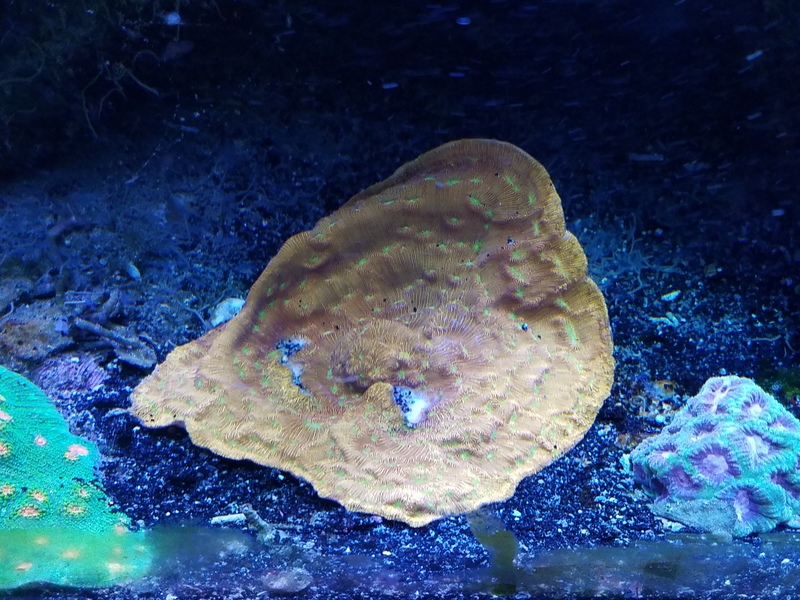 3'x3' Rare shroom. Contact me for any questions. 3+ inches. wysiwyg. Not as colorful as the jf jack o lantern, but still very nice. Jason Fox wishin 2 be outside purple sponge. 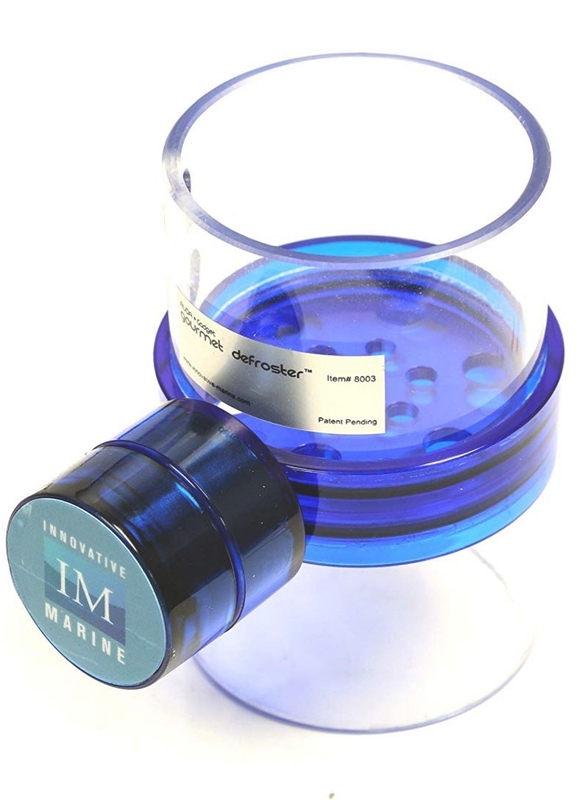 You will get at least a 2" shelf of the colony pictured. Un-mounted. 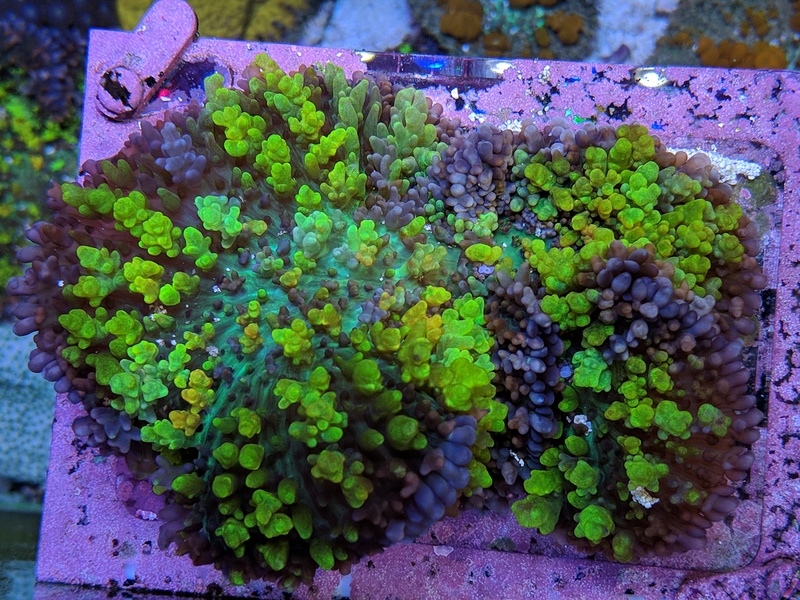 This is a very hearty & easy to keep Montipora. 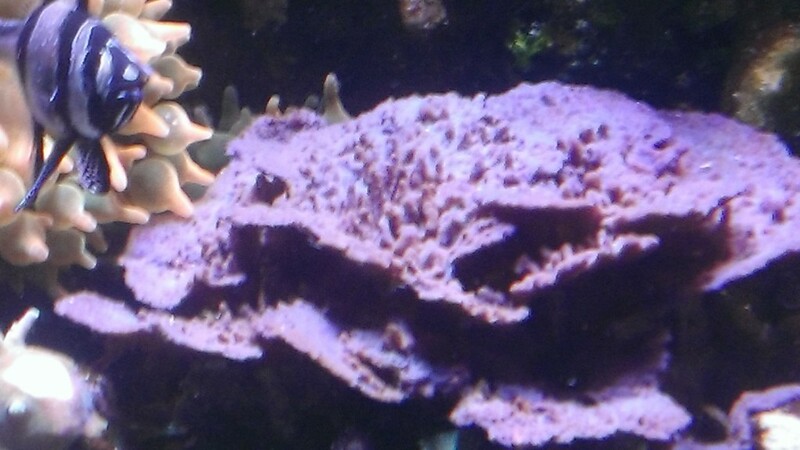 When placed in high lighting you will see more of the bright orange base coloration and less of the green polyps. 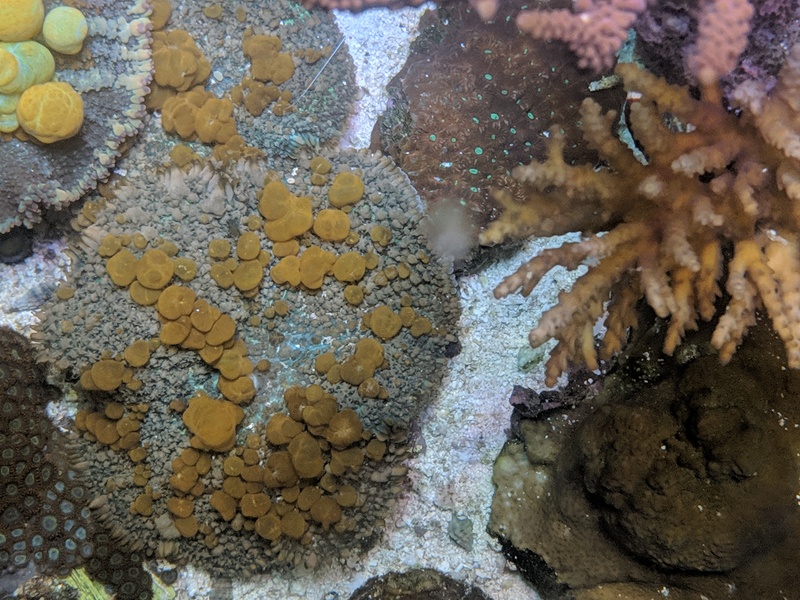 1.5" frag off the colony pictured. 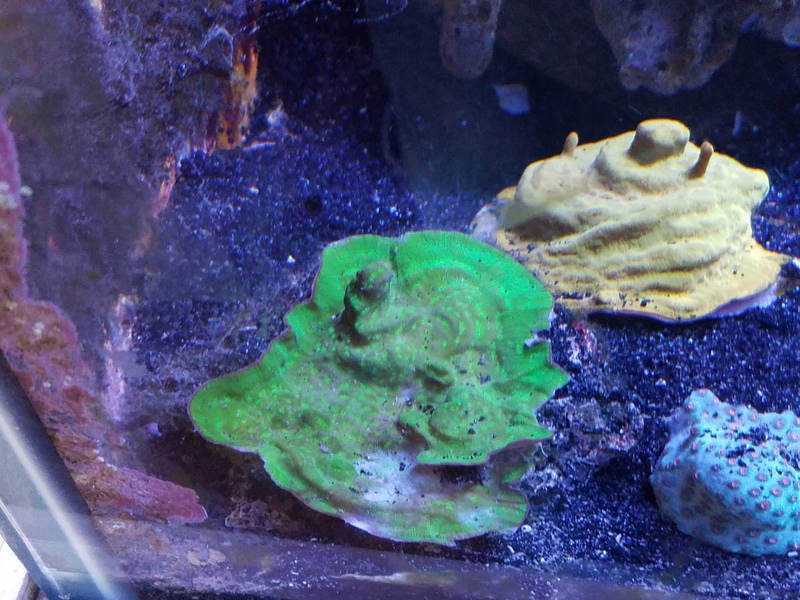 Two Frags available mounted. Approx 2"x2". Picture is from mother colony. 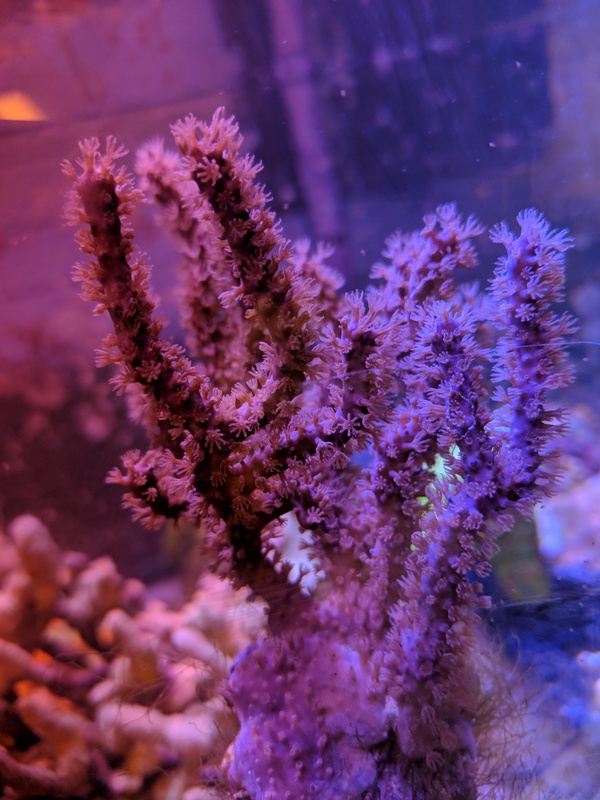 Photosynthetic purple gorgonian 2" mounted on rubble. You will get a branch mounted similar to 1st pic. 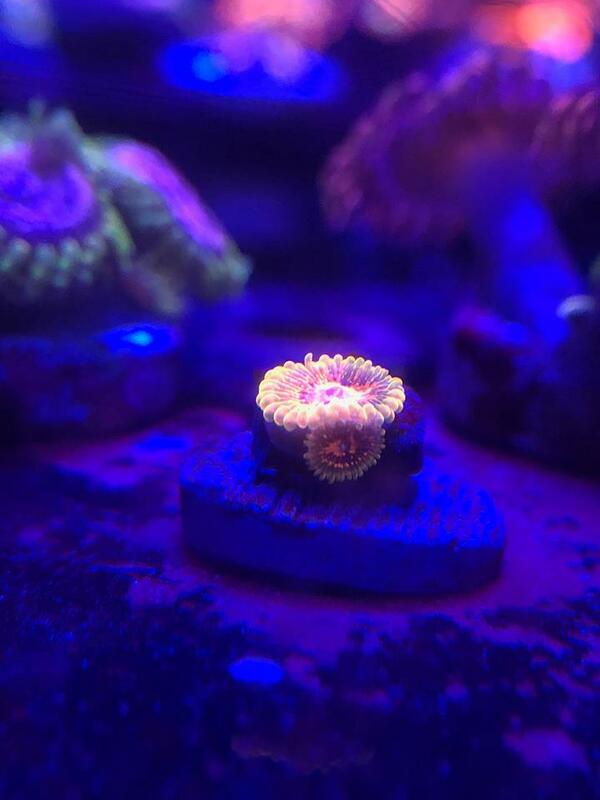 Fruit Loop's Zoa's. 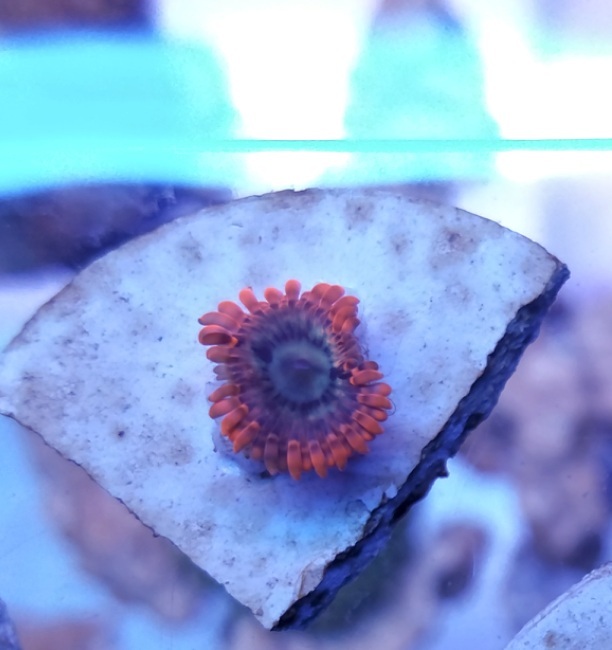 12 plus polyps on ceramic rock/rubble. Relisting due to cancellation. 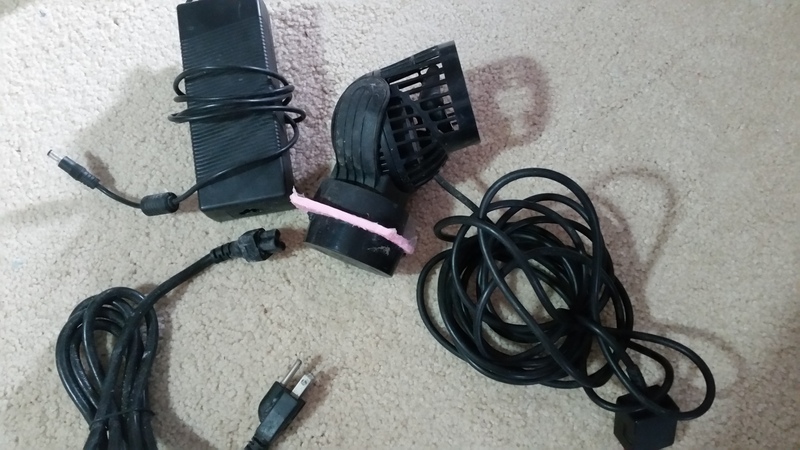 2 large and very powerful powerheads and a multicontroller to sync them together. All used but in good working order. Everything you need to blast your larger tank with flow. Well over $1000 new. 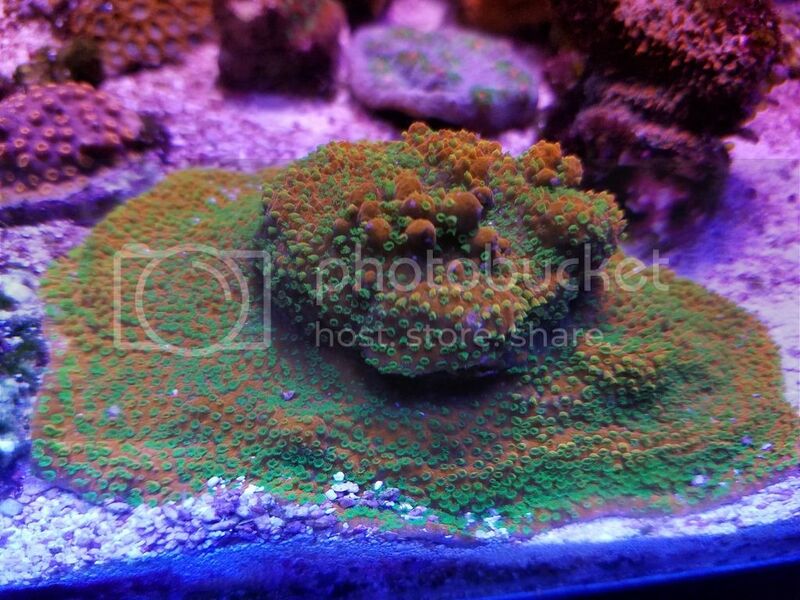 4-6 Polyps of Green Bay Packers Zoa. 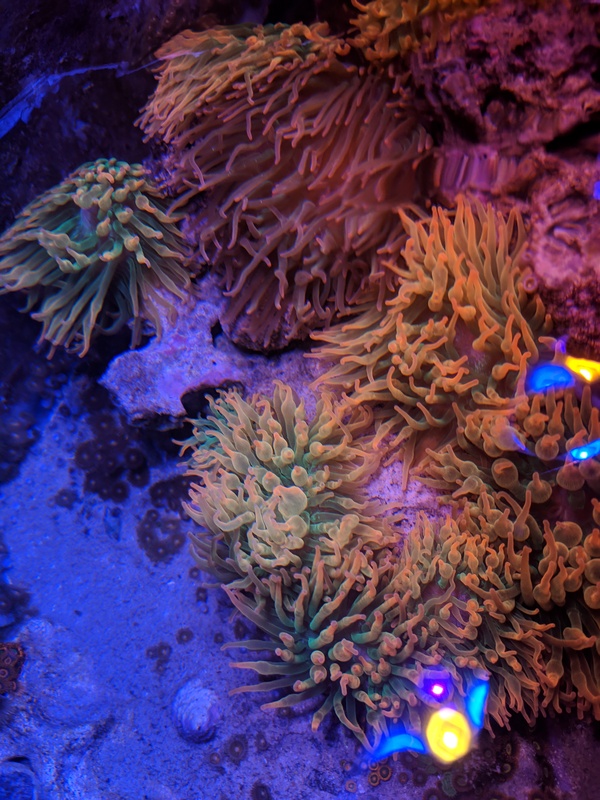 A very under rated zoa. 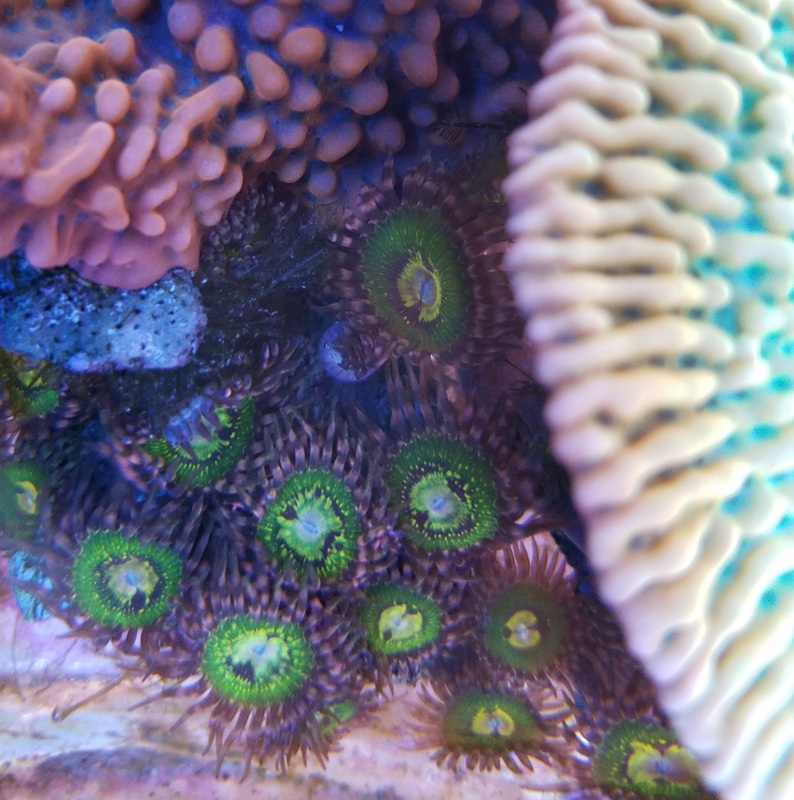 This zoa is super bright with an amazing sun-fire center with a crisp blue outer edge which gives it a great color contrast. 4-5 heads of this intense orange Acan. Its really starting to get some cool pink and green coloration to is as well.